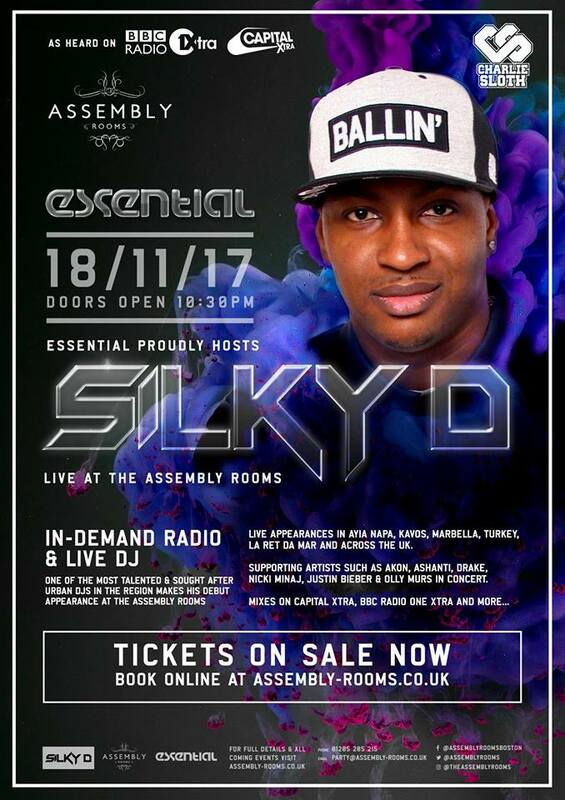 Silky D has been featured on Capital Xtra and BBC 1xtra, supported AKON & Ashanti in concert, and has dj abroad in AYIA NAPA, KAVOS, MARBELLA & TURKEY. Now you get to see DJ Silky D gets it down dirty and urban with some current R’n’B hits, along with the chart favourites in the main room ALL night long. The BIGGEST night of every week is right here!!! Not only is the entry reduced before midnight, but so are the drinks, with 25% of all spirits along with bottles of lager, cider and spirit-based drinks, not to mention BOGOF on our new and highly popular cocktail list. As always you can book tables FREE of charge in advance of the evening by reserving a bottle purchase. See contact details below for our party team. ☆ VIP floor – with an opportunity to brush up next to the celebs and stars in the exclusive and private bar area, with private washrooms and roof terrace, with panoramic views of the town and an exceptional bird’s eyes view of the ballroom through our glazed screen! Our packages offer the best value within the club, and our VIP Tables and Booths offer an experience like no other locally. If one of our fixed packages don’t suit your needs, let us know and we will be happy to tailor one around your requirements. Simply email one of our party coordinators on party@assembly-rooms.co.uk, complete the enquiry form on the website, or call 01205 205 215.